Juuri Partners’ team consists of seven partners, each with an extensive knowledge base that supports the Fund’s operations. The team’s diverse expertise covers business development, board work, business management, marketing & brand building, financing, mergers & acquisitions and private equity investing. Joni has over 20 years’ experience in demanding finance positions in domestic and foreign companies. He is experienced Management team member and has been responsible of Finance, Administration, Logistics and IT functions. He has strong background in internal and external accounting, reporting, budgeting/forecasting and cost accounting. Joni is responsible for the portfolio company Finance, Admin, IT and Reporting development. 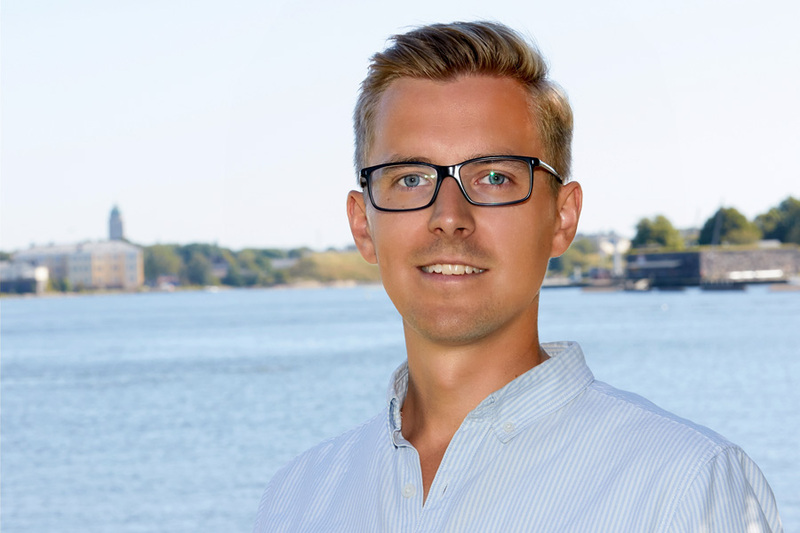 Tommi has experience in investment banking both mergers & acquisitions and IPOs & equity offerings as well as strong background in strategy and market analyses. Tommi supports target companies in strategy implementation and produces market analyses. 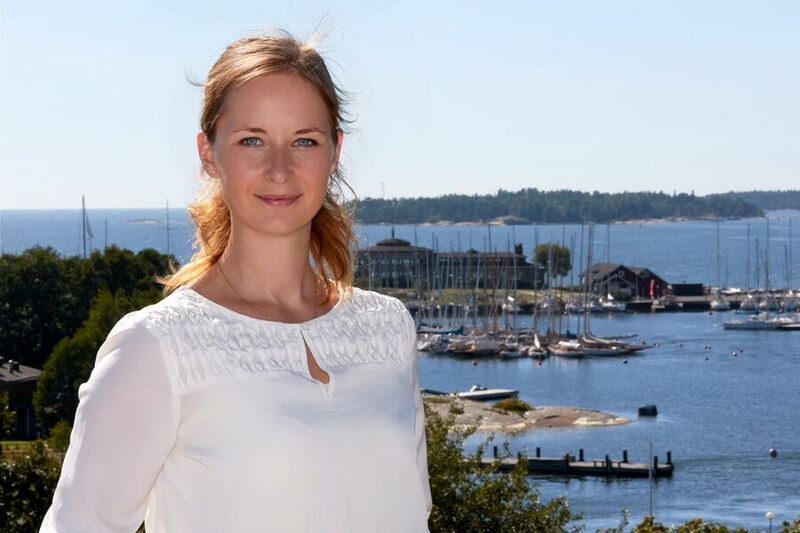 Hanna has extensive experience in comprehensive company analysis as well as from financing mergers & acquisitions with different debt instruments. Hanna is responsible for target company analyses, implementation of financing arrangements and target company monitoring & follow-up. 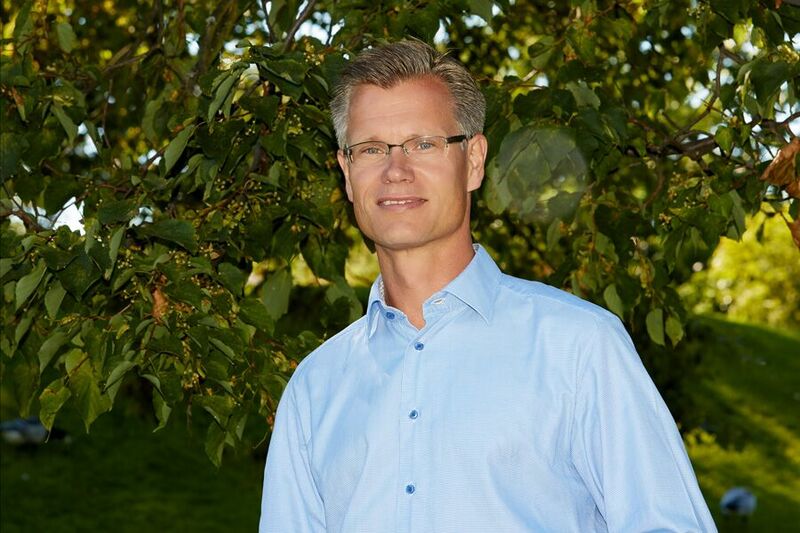 Tapani has extensive over 20 years’ experience in entrepreneurship, investment banking, mergers & acquisitions, minority ownership, corporate governance and risk management. 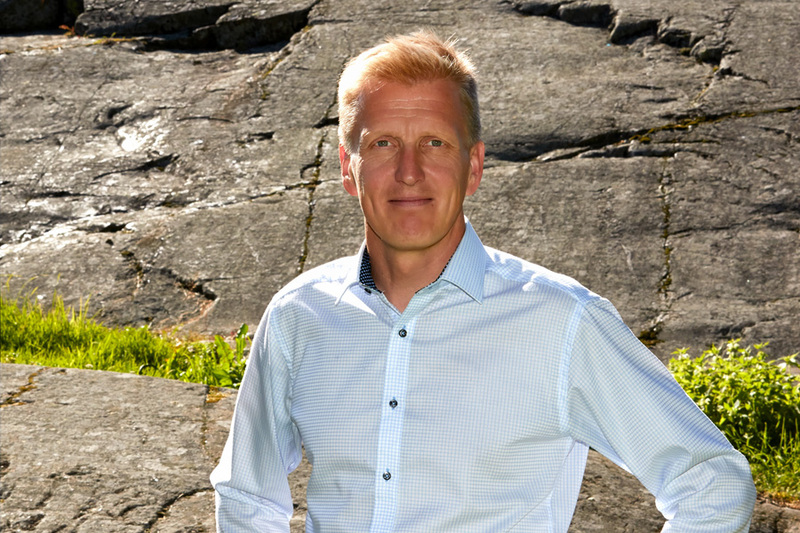 Tapani is responsible for the development of corporate governance, M&A and financing documentation, risk management and shareholder value creation through management of corporate responsibility in the investment activities. Anita has over 20 years’ experience in debt and equity financing of mergers & acquisitions. She is an experienced company analyst and has strong sectoral and financing expertise. Anita is responsible for the financial analysis of target companies, investment structure planning, implementation of financing arrangements, financial follow-up & monitoring, refinancing and exit preparations. Markus has versatile over 20 years’ experience as entrepreneur, consultant and professional manager in business development and management. He has a strong background in especially sales, marketing and brand building. 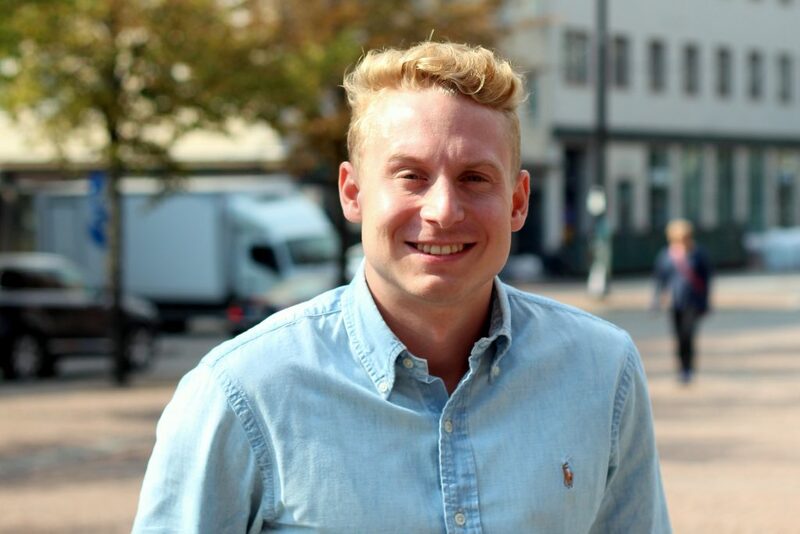 Markus is responsible for the analysis of target companies, supporting the target companies’ strategy work, business development and change management as well as monitoring the implementation of development programs in the target companies. 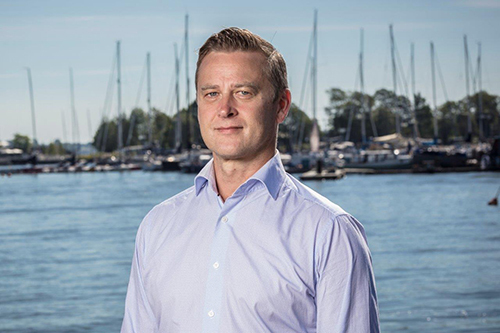 Samuli has been engaged in the financial sector during his entire career, serving as a CEO for two different companies during the past 8 years. 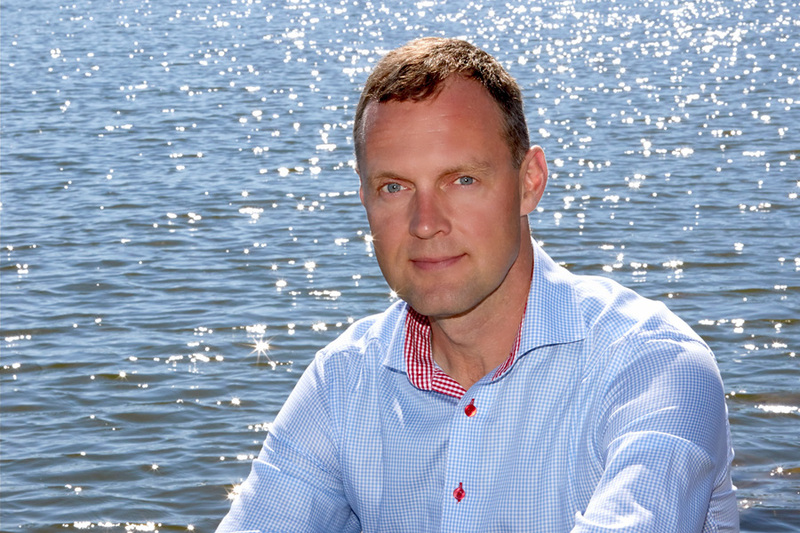 Samuli has extensive experience in the initiation, growing and selling of businesses. He has served on the boards of numerous companies since early 90’s when he served as the Chairman in a family company. Samuli has been in the private equity industry over a decade and he acts as the CEO of Juuri Partners Oy, the advisor to Juuri Fund. Aki has experience in financial due diligence in various transactions including mergers & acquisitions, disposals and carve-outs. He has a solid background in performing detailed financial analysis on companies. Aki is involved in analyzing potential target companies and related markets, coordinating M&A processes and monitoring target companies. Laura has experience from multiple industries on topics ranging from business planning and strategy to marketing and sales as well as support function optimization. 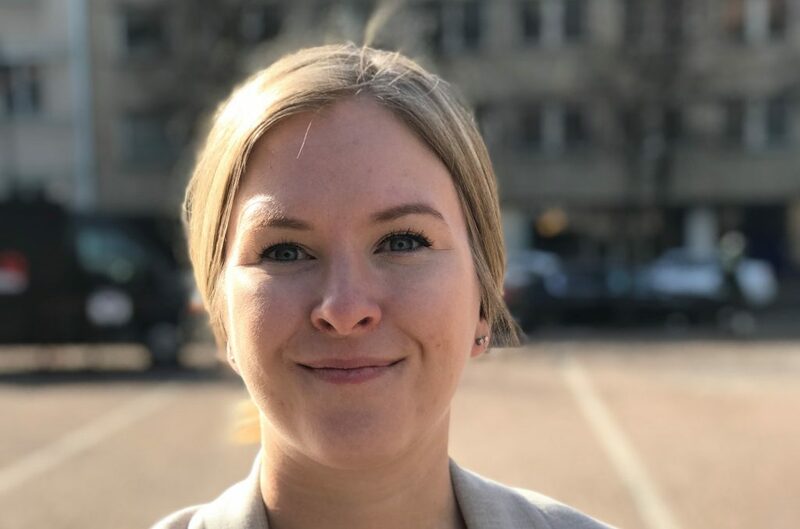 Laura will be involved in business development of the targets, analyzing potential target companies and related markets, as well as coordinating M&A processes. Juuri Partners’ Board of Directors consists of four external members and one of the partners of Juuri Partners. When forming the Board, we have sought extensive expertise especially in strategic and operative management, entrepreneurship, finance, reputation management and media relations. Strengths: Board work, management, strategy, internationalisation, retail and real estate. Why Juuri? Several growth companies’ bottleneck is financing. Juuri Partners diversifies SMEs’ financial instruments to present days’ standards. Our participation as a minority shareholder enables full time focus on business development for entrepreneurs. Why Juuri? Juuri’s strategy to finance and support the growth companies is certainly suitable for both family businesses and businesses aiming for international markets. 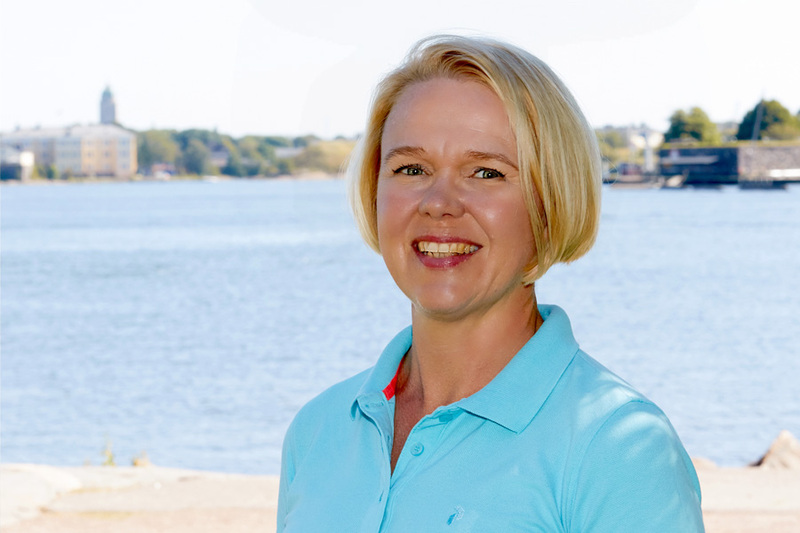 Through Juuri, I will be able to provide my expertise and experience to Finnish SMEs. Strengths: Reputation management and risks, corporate communication, crisis communication, investor communication and board work. Why Juuri? There are private equity companies and private equity companies – Juuri’s mission is to grow and develop successful SMEs, exactly what Finland needs right now. Why Juuri? Juuri has a strong mission to help Finnish SMEs in rapid growth in co-operation with the entrepreneur. This is what Finland needs now. A wide network of experienced players in different fields have been involved in developing and supporting the operations of Juuri Partners. Successful, experienced entrepreneurs who have transformed their industries have been invited to become members of the Juuri Partners Oy advisory network. The advisors are part of the Juuri Partners’ network and are involved in facilitating the growth and success of the target companies of Juuri Fund.